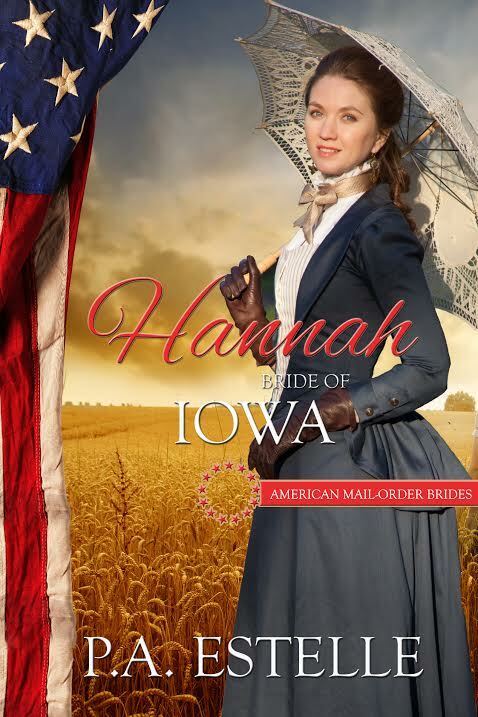 Today is the official launch day for the unprecedented 50-book AMERICAN MAIL ORDER BRIDES Series! These books will initially be released only in Amazon Kindle Unlimited. After three months, they will be available at all other retailers. 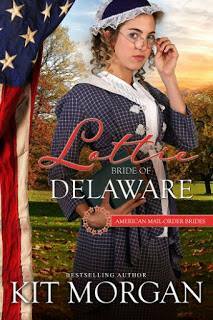 But first up is Lottie: Bride of Delaware, by Author Kit Morgan! Happy Release Day! Yellowstone Origins is here! 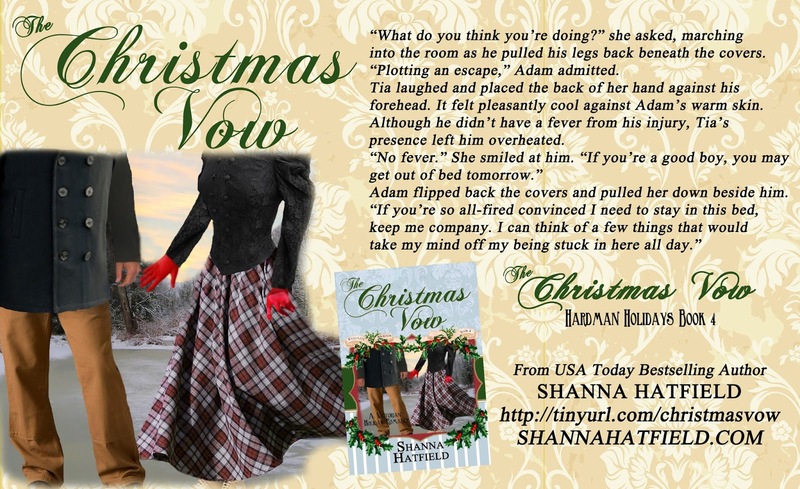 Four characters from Shanna Hatfield’s historical holiday series, Hardman Holidays join us today. Set in the western town of Hardman, Oregon, this series of sweet romances highlights determined women and the men who fall for them. Luke Granger, Blake Stratton, Arlan Guthry, and Adam Guthry talk about life in Hardman in the 1890s. A warm welcome to you all. Tell us a little about how you met. Luke: We all grew up in Hardman. Blake moved here with his parents from England just after my family arrived from New York when we were quite small. Arlan, your parents moved here before you were born, didn’t they? I was young enough, I don’t remember. Arlan: Yes, they did. Adam was a rascally little tyke when they moved to Hardman. Blake’s mother was of our mother’s friend. Blake: That’s right. When Mum and Dad returned to England, she mentioned how much she missed visiting with your mother, although she didn’t say the same about Luke’s. Luke: (Grins) Dora Granger just takes a little getting used to. Besides, she’s completely changed for the better since I married Filly. Blake: Rather like you, ol’ chum. Luke: Arlan and I own the Hardman Bank. I also raise cattle, hold an interest in a lumber mill, and a partnership in a mine. Blake: He doesn’t want to get bored. (Blake, Arlan and Adam chuckle). While Luke is running hither and yon to meetings and the like, I stay home and carve furniture or work with my horses. Luke: The Viscount should mention his furniture is in high demand both in England and America, under the Roxbury House name. He also breeds and trains some of the best horses in this part of the country. Arlan: His stallion, Romeo, is quite an impressive beast. Blake: Romeo’s feelings would be hurt to hear you refer to him as a beast. Arlan: If the name fits… As Luke mentioned, I work at the bank. When I’m not there, I play the trumpet in the community band, and participate in activities around town. Adam: I’m just here for a holiday visit. On a regular day, I’d be safely steering a boat down the Columbia River in my job as a pilot. Arlan: You have been very interested in her, despite your protests otherwise. Blake: And she is very beautiful. Use five words to describe the most wonderful thing in your life. Luke: Filly - my wife, my love. Blake: Beautiful Ginny - wife, friend, lover. 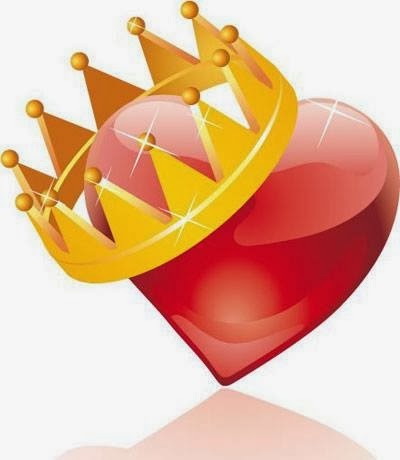 Arlan: Alex the Amazing - true love. Adam: Maybe you can come back to me on that question later. Luke: (Slaps Adam on the back) It’s just us. Go on, fess up. Adam: (Frowning at Luke while fidgeting with his pocket watch.) Look at the time, we really must be going. Before you leave, tell us what’s the best part of Christmas in Hardman? 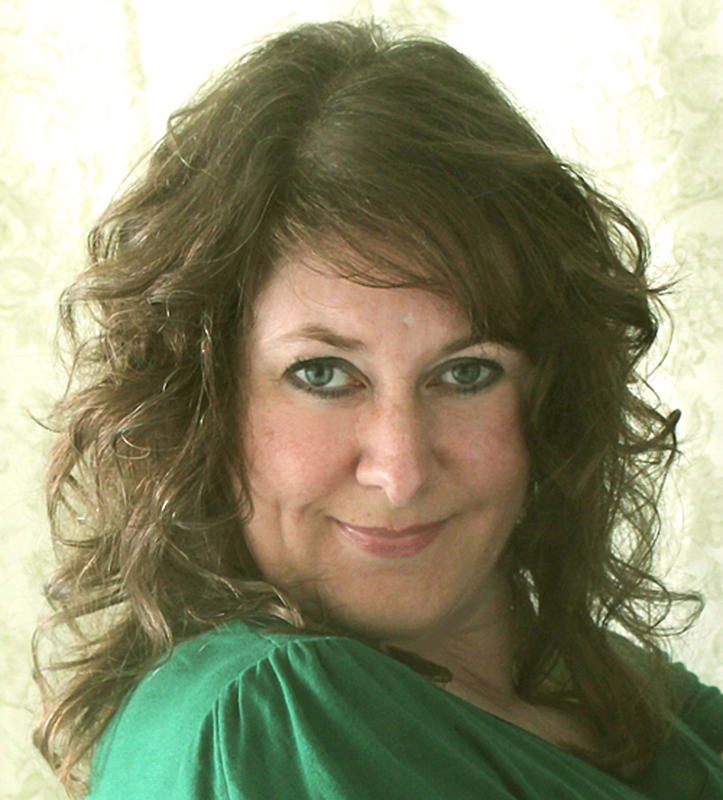 Arlan: My wonderful wife, of course. I also enjoy the sounds of carols, the crunch of snow beneath my boots, and the decorations. Blake: (Snorts and shakes his head) Don’t forget the food, Arlan. You’re about to neglect a very important part of the holidays. Luke: Like Filly’s cakes, tarts, and candies. There are the sweet breads and rolls, jams and pies, and the best cookies. Blake: (Glances at Luke) Did she make those chocolate meringue things again? Arlan: I had the rash idea Filly and Ginny were the best part of the holiday season for you two. It will be my pleasure to let them know you much prefer cookies and bread to their love and devotion. (Smirks at his friends then looks to his brother.) What about you, Adam? Adam: There is a feeling of kinship and welcome all around town that I miss in the big city. It’s nice to be among family and friends. Luke: Thank you for hosting us today. 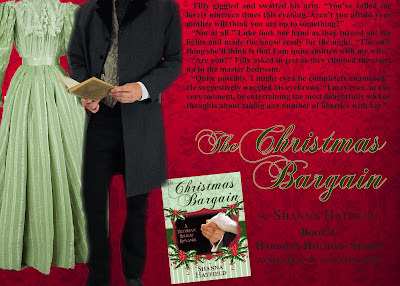 If you enjoy sweet holiday romances set in the past, I hope you’ll consider reading our stories in The Christmas Bargain, The Christmas Token, The Christmas Calamity and The Christmas Vow. Life is hectic on a good day for rodeo stock contractor Kash Kressley. Between dodging flying hooves and babying cranky bulls, he barely has time to sleep. The last thing Kash needs is the entanglement of a sweet romance, especially with a woman as full of fire and sass as the redheaded photographer he rescues at a rodeo. Determined to capture the best images possible, rodeo photographer Celia McGraw is fearless and feisty. Not one to back down from a challenge, her biggest risk isn’t in her work. Danger lurks in the way her heart responds to one incredibly handsome stock contractor. Will Kash and Celia capture the spirit of the season? 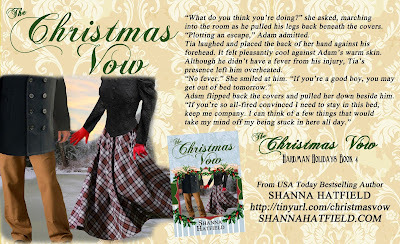 The Christmas Vow is the fourth book in the Hardman Holidays sweet Victorian romance series. Columbia River Pilot Adam Guthry returns to his hometown of Hardman, Oregon, after the sudden death of his best friend. Emotions he can’t contain bubble to the surface the moment he sees the girl who shattered his heart eleven years ago. Widow Tia Devereux escapes her restrictive life in Portland, returning to the home she knew and adored as a girl in Hardman. She and her four-year-old son, Toby, settle into the small Eastern Oregon community, eager for the holiday season. Unfortunately, the only man she’s ever loved shows up, stirring the embers of a long-dead romance into a blazing flame. When her former father-in-law, a corrupt judge, decides he wants to raise Toby, Adam may be the only hope she has of keeping her son. Cameron cowered along the rough wall of the giant granite boulder and squeezed his eyes shut for a split second. It was too high to climb. He was trapped! Gritting his teeth, he gulped in a lungful of air, but it did little to take away the feeling of drowning. The air here was so thin, he hadn’t been able to take in a full breath since mysteriously ending up in this wilderness. How long had it been? Days? A week? The low growl of the mountain lion that had stalked him into this dead end vibrated in his ears. Cam’s eyes grew wide. He shot hasty looks all around him. He picked up a rock and threw it at the predator. The cat jumped back, but turned, and growled again. It's tail swished through the air in an agitated flick. The cat crouched, and Cameron’s heart threatened to pound out of his chest. He glanced toward the trees past the animal. Relief swept through him. The old man he’d been following stepped from behind one of the pines. “Help me,” Cameron called, casting another nervous glance toward the cougar. The ancient Indian stood stoically. There was no emotion on his face, or in his eyes. He clutched a fur hide around his chest and watched. Surely, any second now, he’d produce some kind of weapon and come to help. The cat crouched lower, its ears laid flat against the top of its head. All its muscles were bunched as if getting ready to leap at him. Cam whipped his head around when the sound of falling rock, reached his ear. Not a second later, a man appeared, nearly leaping over one of the many boulders in this area. He yelled, but the words were lost to Cam. Cam’s eyes widened when the stranger raised his arm and a tomahawk flew through the air, hitting the cat squarely in the ribs. The tall man lunged forward with a loud growl of his own and threw himself at the cat, a knife blade gleaming in his hand. Cam blinked, his mouth open wide. The man rushed up to him not a second later and dropped to his knees. Cam nodded, his eyes still on the cougar. The cat lay dead several yards away. Cam glanced up at the tall man. Dressed in jeans, a gray t-shirt, and hiking boots, the blond stranger still knelt in front of him. How did he know his name? “That Indian was about to help me,” Cam said, pointing to where the old man had stood a moment ago. His forehead wrinkled. The stranger glanced over his shoulder. “What Indian?” He didn’t sound at all surprised, but rather annoyed. The man in front of him tensed. He chuckled slightly. “There’s no one there, Cam. Time to get you back to your scout troop, though.” The tall man grinned at him. Cam pursed his lips and studied the man. He eyed the hand that was still held out to him, then reached for it. The stranger easily pulled him to his feet. Cam’s legs were as wobbly as jello. “I’m with the park service. Search and Rescue,” he said simply. Cam scanned the man’s clothes. He’d watched enough television to know that official search and rescue guys didn't dress in jeans and t-shirts and carry Indian knives and tomahawks. Cam frowned. The guy was clearly blowing him off. His grip tightened on Cam’s hand, and he reached for something in the leather pouch hanging around his neck. Cam caught a glimpse of an object the man pulled from the pouch, the same object he’d touched when he’d ended up in an unfamiliar meadow, and separated from his scout troop. The red stones that looked like eyes gleamed eerily in the setting sun as if they were staring at him. The stones glowed brighter and Cam squinted, looking further into those red eyes. A man and woman appeared. They were dressed in furs and animal hides and labored through deep snow. The man glanced over his shoulder and urged the woman forward. A baby in her arms cried loudly. The woman fell to the ground. She screamed, and then everything went black. Cameron bolted upright in his bed. He held his hands to his temples, trying to catch his breath. He yanked the covers away and dragged his legs over the edge of the mattress. Damn! Why couldn't he get those images out of his head? It all seemed so real. He'd been plagued by this dream ever since returning from his trip to Yellowstone National Park with the boy scouts a couple of months ago. He and a few friends had goofed off like they always did. It had landed him in trouble, which was nothing new. He hadn't wanted to go on the trip, but his parents thought it would be good for him and teach him some responsibility. Hell, he didn't even want to be in scouting, but his parents had made him join. They told him camping in the great outdoors would build character. Yellowstone had been his first big outing with the scouts. He'd die before he admitted it to anyone, but the landscape and all the geysers and stuff had held his interest like nothing else ever had. He'd pretended not to care because his buddies didn't seem too interested in walking the boardwalks and looking at yet another hot spring. Cameron had stared off at the mountains in awe, wishing he could go and explore them on his own, but that was out of the question. The scout leaders had kept them all together, herded like a bunch of cows, from one point of interest to another. The tourist attractions had soon become boring, and he'd wished more and more that he could just run away and get lost somewhere in the endless wilderness. He hadn't so much as even left the city, and the vastness of the land fascinated him as if it was trying to draw him in. An odd feeling of familiarity had swept over him then like he should remember something about where he was, and that someone was calling him home. Then that bizarre incident had happened. He and his friend, Julian, had been messing around at one of the picnic areas where the troop had stopped for lunch, tossing rocks into the river. They’d wandered a little too far away from the rest of the group. Julian had grabbed a weird-looking rock, something that reminded Cameron of a snake’s head, and he’d reached for his arm before Julian could throw it. The next thing he knew, he was somewhere else. It was as if he’d fallen asleep, and then woken up in a meadow with no one else around. Julian was passed out next to him, and an old Native American man had stood a short distance away. He’d waved to him, then turned and walked away. Cameron had followed him, leaving Julian asleep in the meadow, and kept yelling at the old man to stop and tell him where his troop was. The further he’d walked, the more disoriented and lost he’d become. He’d spent a cold and lonely night in the woods, huddling under a tree for some warmth. The sounds of animals had kept him awake, but strangely enough, he hadn’t been scared. The following morning, he’d spotted the Indian again, and continued to follow him further into the woods. At the time, he hadn’t even thought about what he’d been taught by his scout leaders - to always stay put when lost, that it would be easier to be found if he didn’t wander away. The mountain lion and the man who'd saved his life had been the last two things he'd remembered just before waking up with a bunch of park rangers and his scout leaders huddled around him. He’d had to endure endless hours at the hospital being examined, even though he’d told everyone that he was fine except for being hungry. He’d even had to talk to a shrink, and everyone finally chalked up his experience to being lost in the wilderness. They’d told him that what he’d seen and experienced had all been in his head. He’d called Julian, the coward, and had asked him what he’d remembered. Julian had always been chicken. Cameron could see it in his eyes that he knew more than he’d said. He had experienced the same thing Cameron had, but he’d let the shrinks tell him that he’d only imagined it. Or he’d been too scared to say anything. Cameron groped for his cell phone on his nightstand. He turned on the lamp and told his phone to dial Julian's number. So what if it was three o'clock in the morning? These dreams were driving him nuts. He hadn't told anyone about them. His parents would only send him to the shrink again. “Pick up,” he mumbled impatiently. “Julian, wake up,” Cameron growled into the phone. Cameron rolled his eyes at the whiny voice coming through the receiver. Julian had better start growing a pair, or he’d be made fun of worse than he already was. A movement in the far corner of his room drew his attention away from the phone. Cameron looked up, then stared. His mouth gaped open. Right there, in his room, stood an old Native American, like the one from his dreams and experiences in Yellowstone that everyone had been trying to convince him hadn't been real. He moved his phone away from his ear and dropped it on his bed. Slowly, he stood and took a tentative step toward the old man. Julian's faint voice calling his name from the receiver faded away. “Who are you?” Cameron raised his chin in a challenge to try and disguise the nervous beating of his heart. How had this guy gotten into his room? The old man’s voice sounded raspy when he spoke.